The card for ONE: ROOTS OF HONOR has taken shape with the announcement of 10 additional bouts to ONE Championship’s next event in Manila, Philippines. 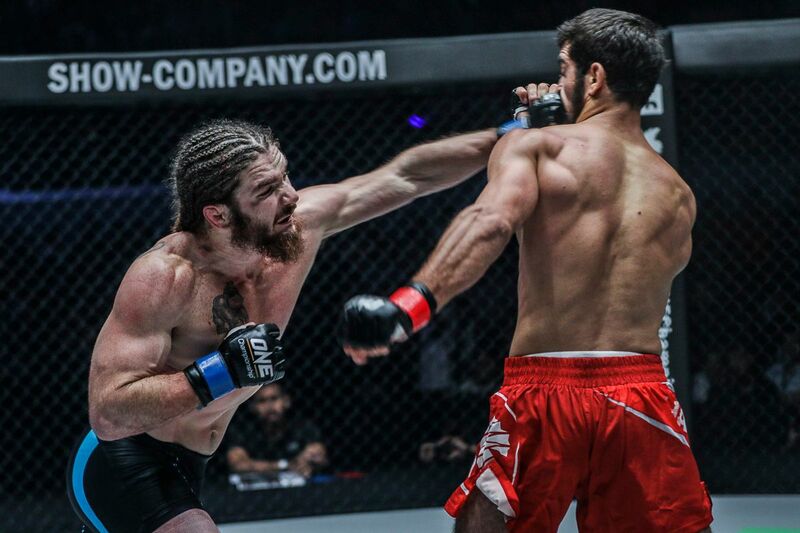 In addition to the two previously-announced World Title headlining matches, a host of mixed martial arts, kickboxing, and Muay Thai stars will thrill the crowd in the Mall Of Asia Arena on Friday, 12 April. A World Championship doubleheader headlines ONE's epic return to Manila on 12 April! 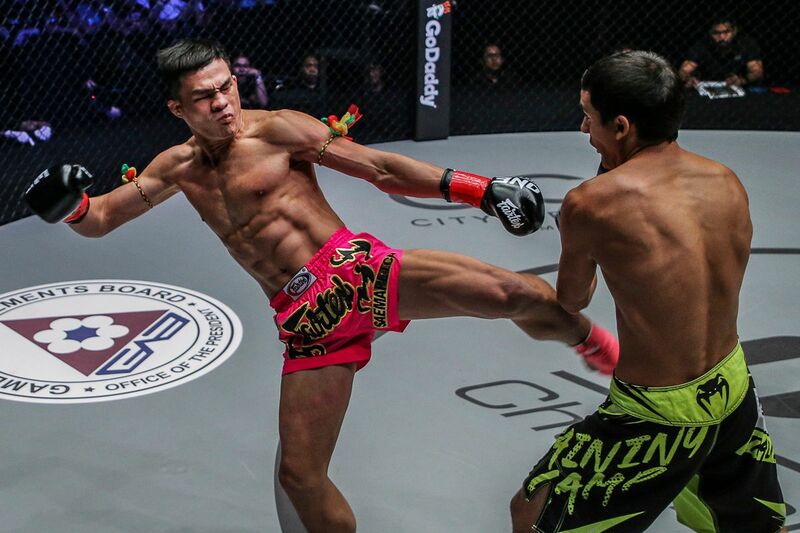 ONE Featherweight World Champion Martin “The Situ-Asian” Nguyen defends the gold against Narantungalag “Tungaa” Jadambaa in the night’s main event. Also, in the co-main event, Yosuke “The Ninja” Saruta defends his ONE Strawweight World Title against the Philippines’ own Joshua “The Passion” Pacio. Before those bouts happen, however, there will be nearly a dozen more enticing match-ups. 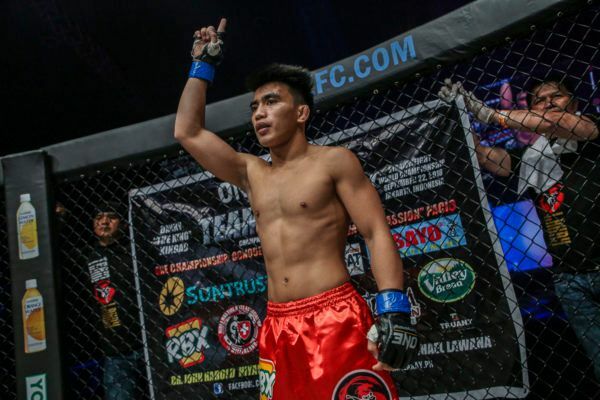 There will be plenty of local heroes for the home fans to cheer on to victory, as three more Filipino mixed martial artists join the Team Lakay star in their nation’s capital. 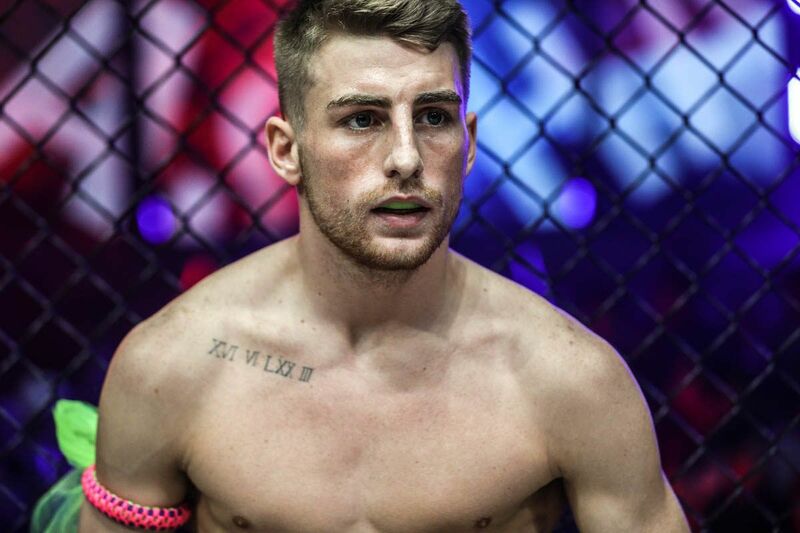 Edward “The Ferocious” Kelly will look to continue his 100 percent stoppage rate in a featherweight contest against Sung Jong Lee, a South Korean grappling specialist who has never seen the judges’ scorecards. Eric “The Natural” Kelly will also be involved in featherweight action, as he welcomes China’s Tang Kai to Manila. Also, Filipino strawweight Ramon “The Bicolano” Gonzales will compete against Akihiro “Superjap” Fujisawa in a strawweight clash. 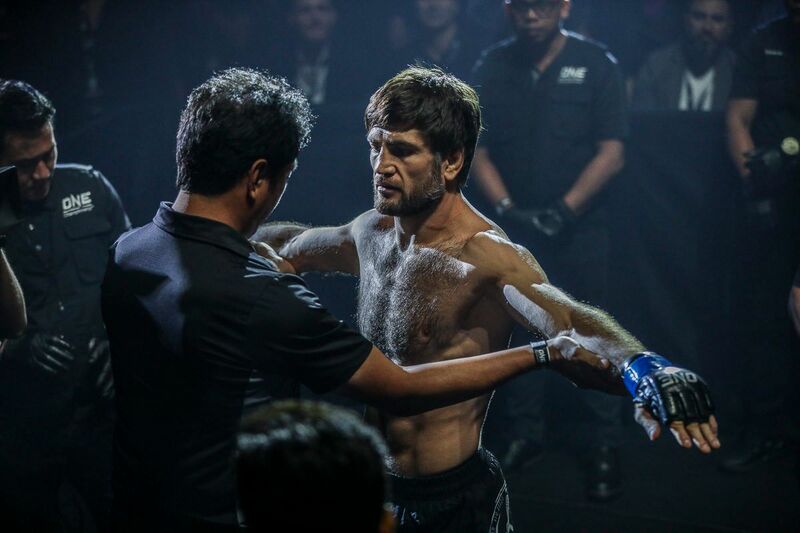 A pivotal contest under The Home Of Martial Arts’ global rule set could determine the next challenger for Zebaztian “The Bandit” Kadestam’s ONE Welterweight World Title. Undefeated American James Nakashima impressed when he shut out Raimond Magomedaliev to take a unanimous decision in November. Another victory to take his record to 11-0 would make a strong statement in his competitive weight class. However, he will have his work cut out for him as he takes on Brazilian powerhouse Luis “Sapo” Santos, who recorded the fastest stoppage in ONE welterweight history against Daichi Abe last October. 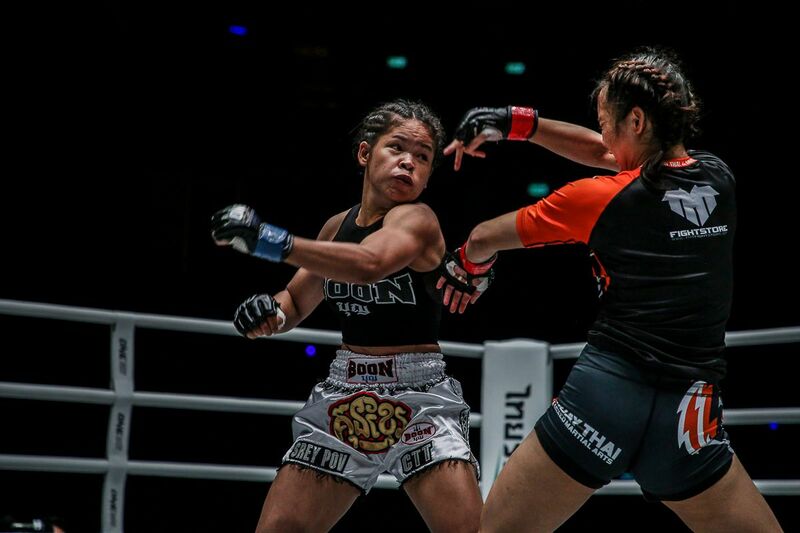 Some of the world’s finest stand-up martial artists will also aim to steal the show in a quartet of ONE Super Series bouts, which are almost certain to produce fireworks. 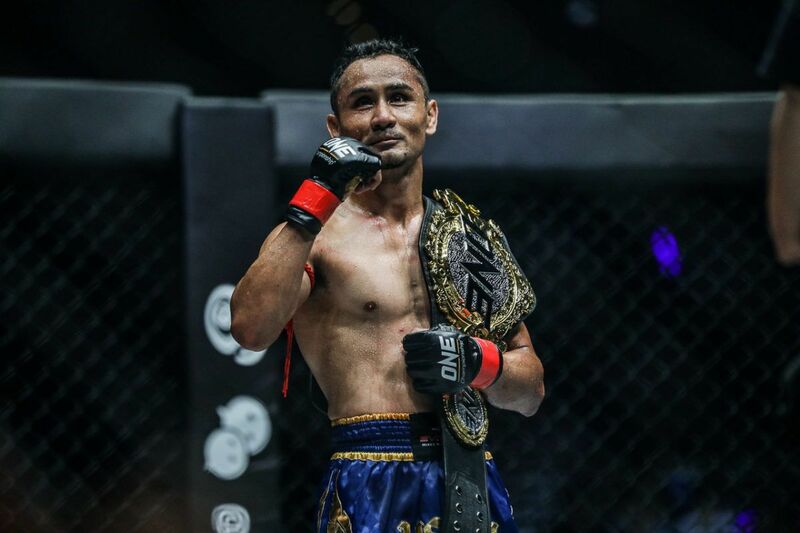 Fans can expect fast-paced Muay Thai action when Saemapetch Fairtex meets Ognjen Topic, and Lerdsila Phuket Top Team goes up against Kohei “Momotaro” Kodera. On the other hand, explosiveness is in the offing when hard-hitting kickboxing giants enter the cage. Ibrahim “Mr. Cool” El Bouni’s light heavyweight battle with Andrei “Mister KO” Stoica promise powerful exchanges and memorable finishes. The lineup for ONE: ROOTS OF HONOR is listed below. Martin Nguyen and Yosuke Saruta will defend their belts in Manila, Philippines on Friday, 12 April. 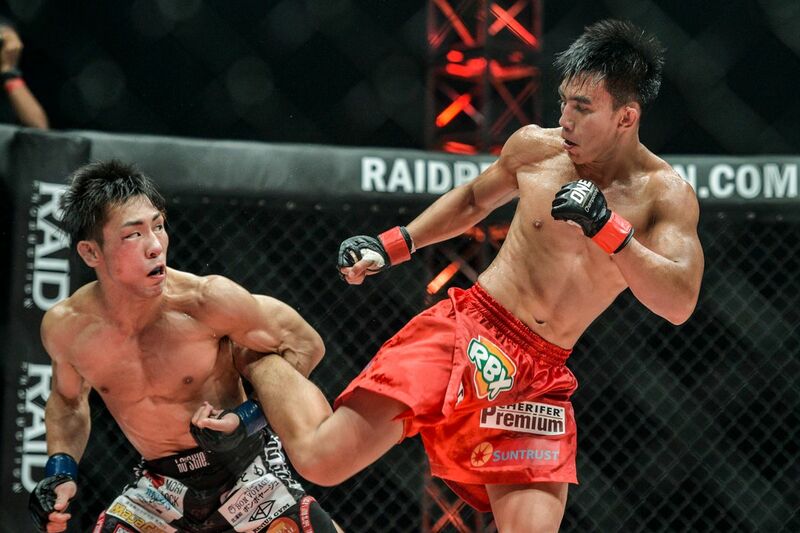 The Mongolian believes the stage is set for him to reclaim the ONE Featherweight World Title on 12 April. From mischievous kid to ONE World Champion, learn about the life and times of the featherweight king. 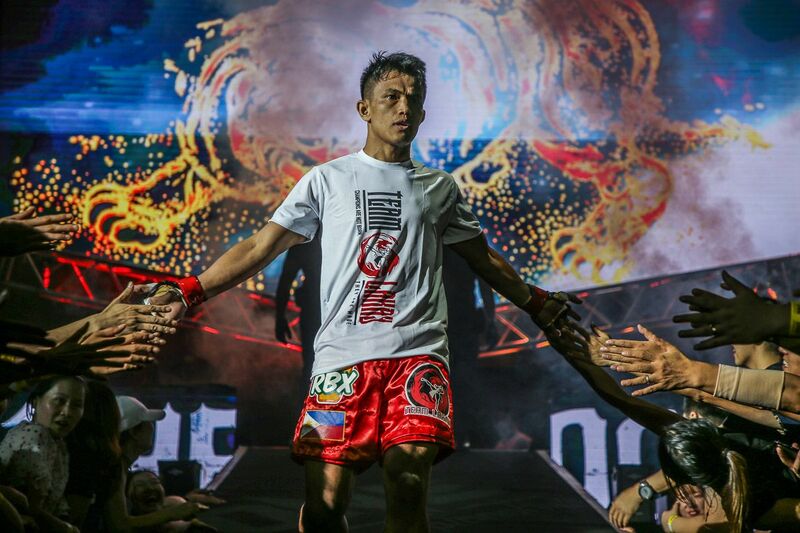 The Team Lakay product is confident he will reclaim the ONE Strawweight World Title on 12 April.